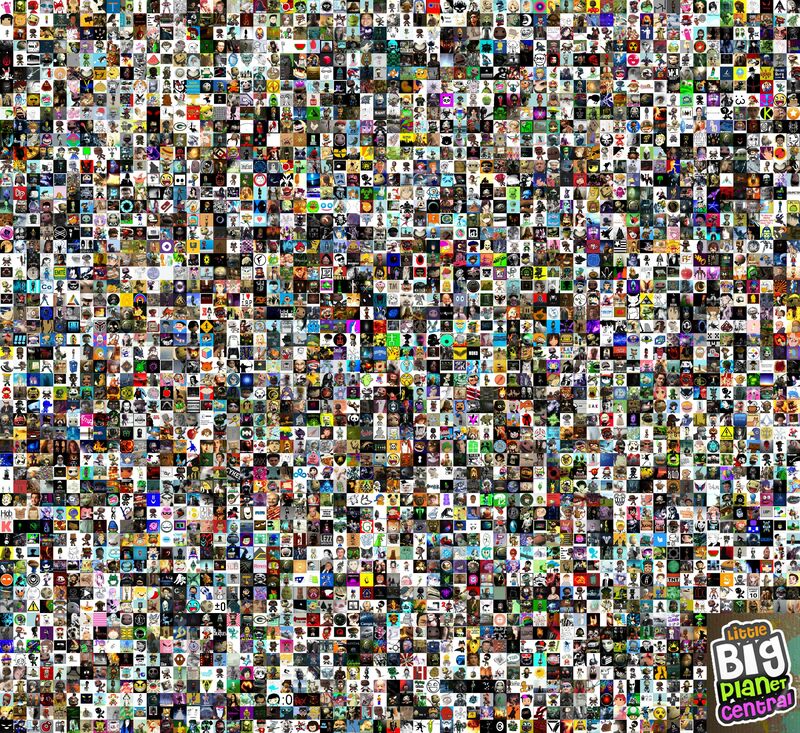 Made a big LittleBigPlanet group photo of all LBPCentral members with an avatar pic, can you find yourself? Very cool! It's like an impossibly difficult LBPCentral edition of "Guess Who?" Really cool. 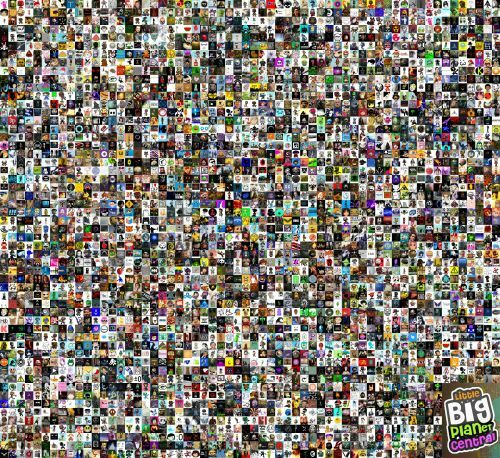 Crazy how many creators I still remembered from their avatar alone. My eyes might not be the best anymore, but I've found my avatar without any glasses! Fantastic job and a wonderful source for nostalgic feelings!